Here’s the rule: The darker the green, the more nutritional value it has. The benefits of dark green vegetables are becoming a common dinner table topic. Is it to hot to cook? 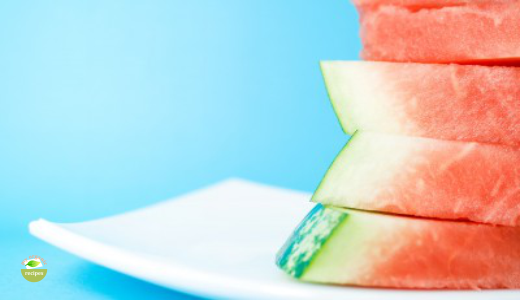 This watermelon salad recipe is cool and refreshing. Just mix red onion, red beet, tomatoes, watermelon. Garnish with just a little green. 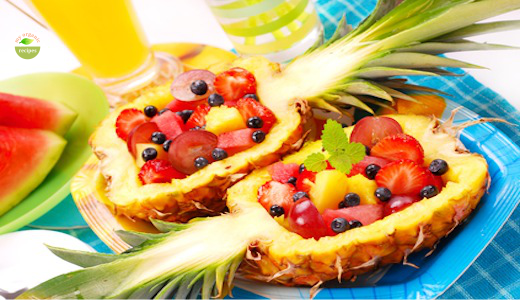 Treat yourself to a delightful mixture of fresh organic fruit salad. It is a light and easy as a day in the sun. 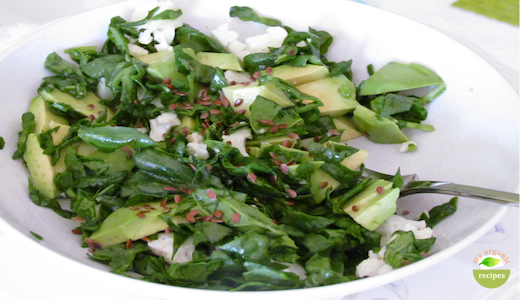 Make lots of raw salads in the summer. 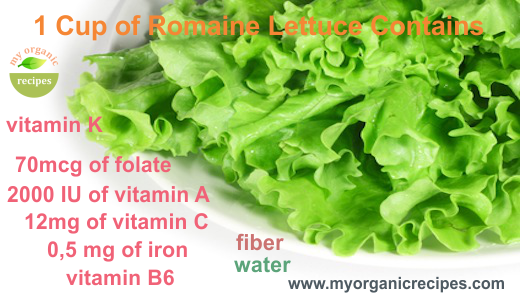 When you eat organic, raw food, you simply look and feel better.